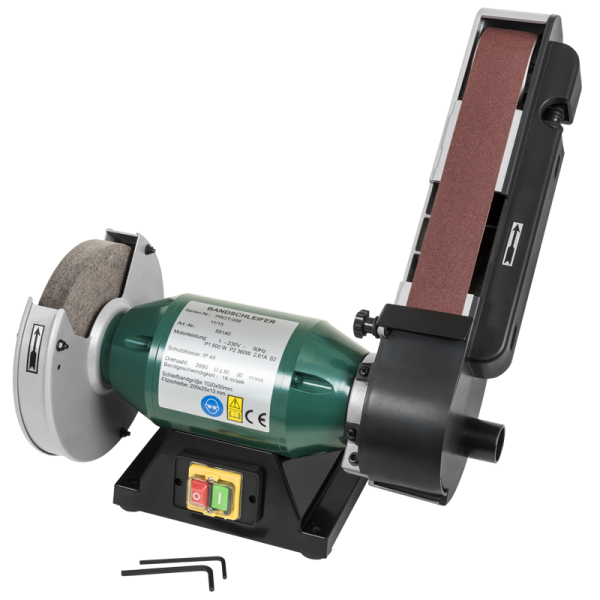 The high-performance motor enables a universal grinding of all hand knives, utility knives and splitters. Possibilities include hollow cut, straight cut and convex cut. Whetting is done with a felt polishing disk. The ease of use together with the sturdy and reliable design all guarantee a long life.